The Magic book released! (Rhonda Byrne) | Law of Attraction Plus: The Secret revealed! Some close friends of mine have completely changed their life through using The Secret. Their entire life is unrecognizable from what it was, and they are living a dream life that they once thought would never be possible for them. They did it by practicing what they had learned - every single day - and because they were close friends I was able to reiterate the teachings contained in The Secret at every step, give them new practices I had created, and inspire and urge them on along the way. 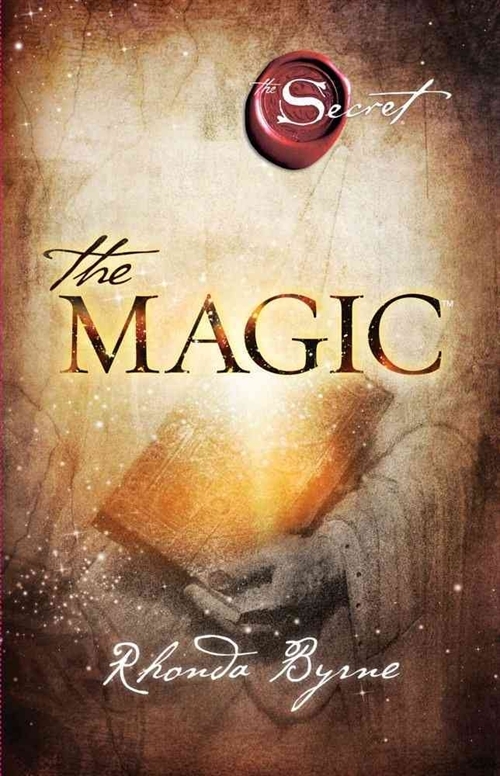 I decided to write the book The Magic so that I could be with you every day the way I was with my friends, inspiring you, urging you on, and giving you the practices that I know will change your life. And so now is a very exciting moment for me, because The Magic is out!